This week: the iPhone battery fracas, Facebook's new video initiative, eSports goes mainstream, and more. 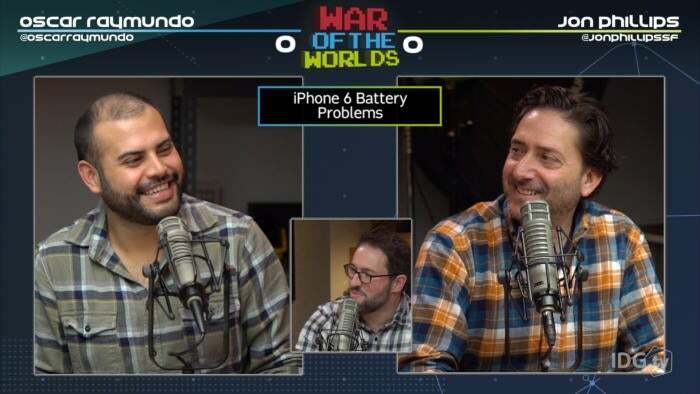 Macworld’s Oscar Raymundo has iPhone battery problems. They’ve been a hassle—but at least he parlayed his troubles into 10,000 points on War of the Worlds!